1. Tuo Cielo Tu-154. This is by a huge margin the best model. It's also the newest. It coimes with an excellent paintkit, which however requires some serious experience with Photoshop. 2. 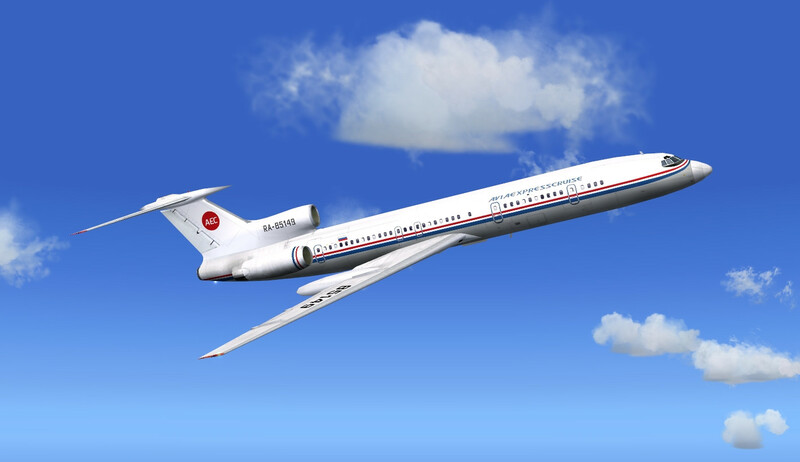 Simlandmarks (Vala) Tu-154. This has been the de-facto standard model for many years. It comes with a paintkit. However, the downside is that it doesn't distinct between M and B-2 models. It also uses the cumbersome alpha-channel method for mapping reg-numbers to the wings. 3. 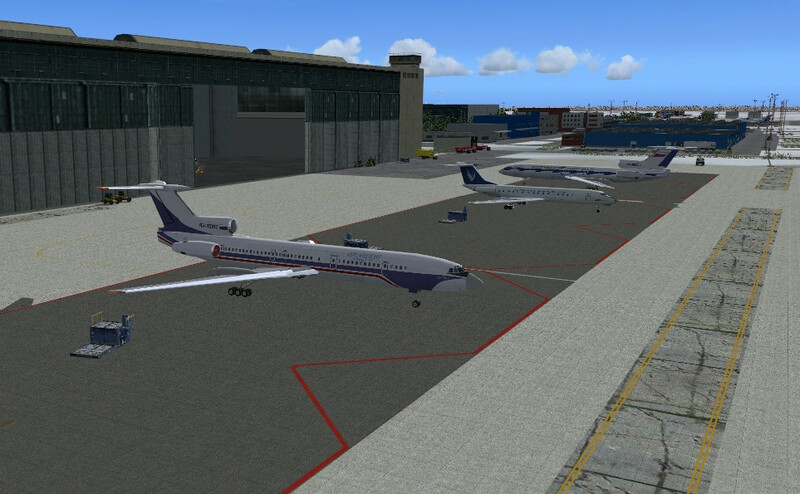 SKJ Tu-154 V3. An excellent model which provides groundvehicles on the ramp. As a downside there is no paintkit for it, only a blank texture to create a poor-mans pk from. Does provide both major models in one installation. 4. Viktor Schacht Tu-154. An ageing model which was used before the Vala model was released. Needed that one for the Gazpromavia repaint. It provides both M and B-2 variants, but in seperate installs. No paintkit AFAIK. 5. PAI Tu-154. Pretty much the oldest model available and it looks its age. Needed that for the Shaheen and Kyrgyzstan repaints. Comes with a paintkit though. Provides both variants, but in separate installs.